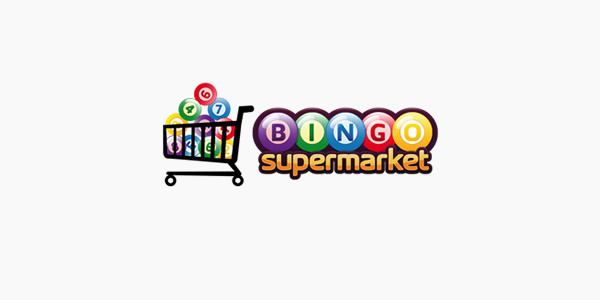 You’ll no doubt have seen the new commercials from Foxy Bingo on TV and you may well have been impressed with the new look that their website is currently boasting. However, what we think you will be more impressed by are a few of the special big money jackpot games that the site has on offer. There is more than £5,000 to be won in just one promotion next week, BOGOF at Butlins and then there is the £25,000 Maximum Bingo game playing on Friday 30th January!